These palate-pleasing Mediterranean cheeses are characterized by an authentic, full-bodied taste. 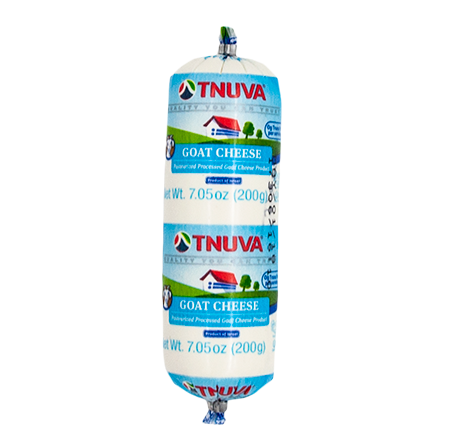 Tnuva’s savory Feta cheeses are made from fresh with high quality milk, which is then processed into deliciously salty and fresh Feta. 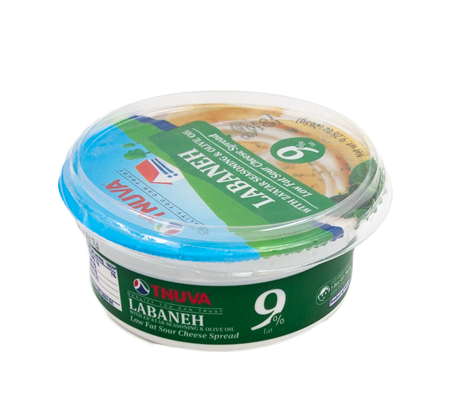 The Feta collection features Feta Sheep’s Cheese, Feta Cow’s Milk Cheese, Feta Goat’s Milk Cheese and Feta Light Cheese – each available separately. 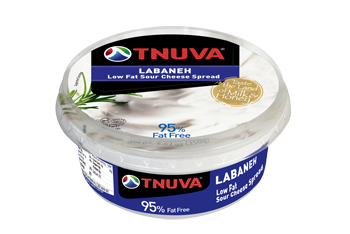 Meanwhile, the beloved and classic Labaneh is so creamy and savory; just perfect as a dip or with a salad. 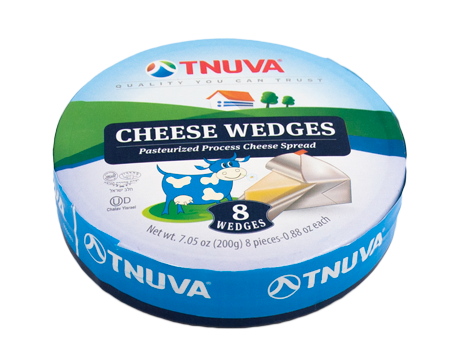 These fancy cheeses are robust, made with premium ingredients and in a classic manner.